Here we're taking a look at the fast-moving and sometimes bewildering world of television. 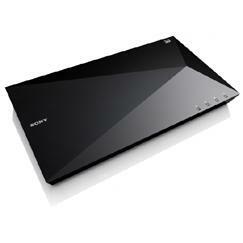 Whether it's LCD/LED, Blu-Ray/DVD, home cinema, satellite, cable or Freeview, this is where you'll find it. LED TVs are by far the biggest selling type of television. They offer the benefits of sharp, bright displays, low power consumption and ultraslim designs. But choosing the best can be a nightmare. Read our reviews and guides to find the best TV. 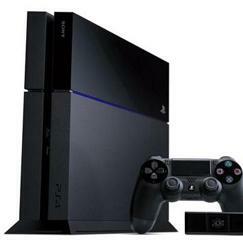 Blu-Ray and DVD player reviews and best buys. Check out our Blu-Ray and DVD player reviews, and find the best Blu-Ray or DVD player in the UK. Freeview vs Freesat, Sky vs Virgin, Youview vs , cable vs satellite, plus all of the digital TV, catch-up TV and internet TV options explained. 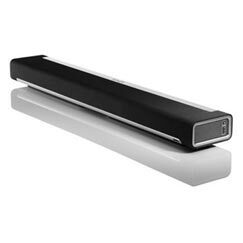 Soundbars, DVD & Blu-Ray home cinema systems reviews and best buys. Best 40 inch TV of 2015 - Here we pick the very best 40-inch TVs of 2015 from LG, Panasonic, Samsung and Sony. Best 40 inch TV of 2016 - Here we pick the very best 40-inch TVs of 2016 from LG, Panasonic, Samsung and Sony. Best 49-50 inch TV of 2016 - Here we pick the very best 49-50 inch TVs of 2016 from LG, Panasonic, Samsung and Sony. Best 50 inch TV of 2015 - Here we pick the very best TVs of 2015 in the 48-inch to 50-inch size category, from LG, Panasonic, Samsung and Sony. Best 55 inch TV of 2016 - Here we pick the very best 55-inch TVs of 2016 from LG, Panasonic, Samsung and Sony. LCD vs LED vs plasma - Plasma vs LCD? LCD vs LED? What are the pros and cons? Let S21 help you decide! 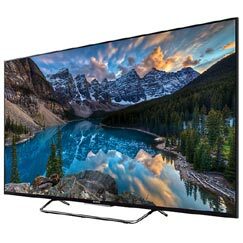 Plasma TVs - Plasma TVs offered the ultimate cinematic experience, but have now been largely phased out in favour of more energy efficient UHD LED televisions. S21 Best TV awards 2012 - Here we pick the very best TVs of 2012 in a number of categories. S21 Best TV awards 2013 - Here we pick the very best TVs of 2013 in a number of different sizes. S21 Best TV awards 2014 - Here we pick the very best TVs of 2014 in a number of different sizes.